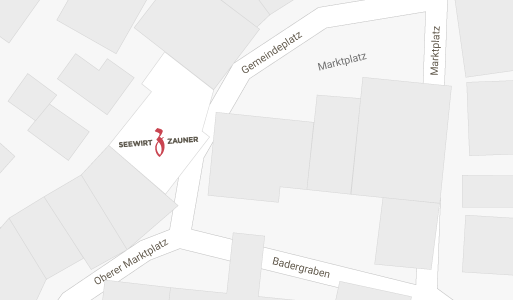 As an alternative to our hotel rooms we offer you our “Seehaus – Seewirt”. 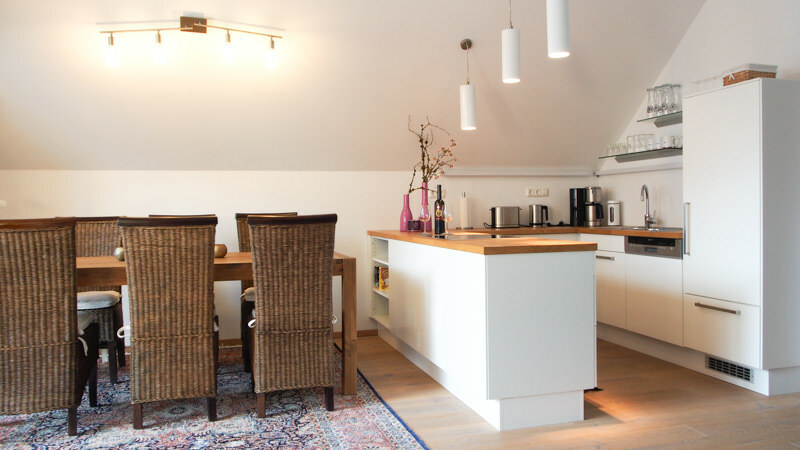 This luxuriously equipped apartment is located on the lakeside of lake Hallstatt and is within walking distance of our hotel (700m). The Seehaus provides you with everything a modern apartment consists of: high-class furniture in the generous living space, an open and fully equipped kitchen, 2 bedrooms with king-size beds, a modern bathroom as well as a separate restroom. In close proximity you will find a bakery and a supermarket, which enables you to enjoy breakfast on the terrace while marvelling at the wonderful world cultural heritage and the splendid lake view. If you prefer à la carte breakfast, we will gladly welcome you at our main building and spoil you with everything needed to ensure a perfect start to the day. We will gladly reserve the apartment. You may reach us from 8 a.m. to 6 p.m. daily. Check-in and luggage storage from 8 a.m.